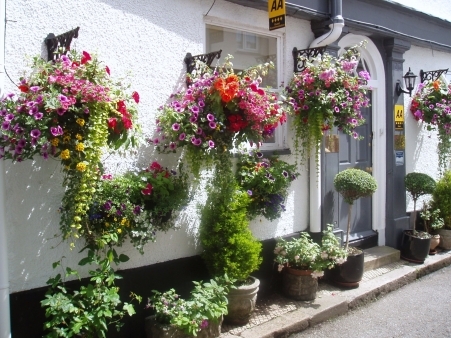 The Cherubs Nest is a pretty 3 bedroomed Grade 2 listed merchant's house situated in the heart of the town, a level walk to the river, boat float and shops. 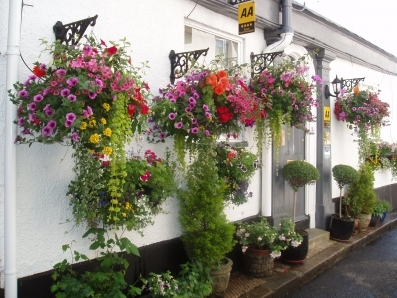 At night it is the ideal spot to explore the abundance of good quality pubs and restaurants that Dartmouth has to offer. Dartmouth is a great place to base yourself and explore the surrounding areas.